Houston Police Chief Charles A. McClelland, Jr. says for the second consecutive year the HPD had a record low number of internal affairs complaints filed by citizens against police officers. Citizens filed 206 complaints against HPD officers in 2014, the lowest number since the department began recording such data in 2001. That number (206) marks a decrease in complaints of 14%, compared with the then-record low 235 citizen complaints filed in 2013. By comparison, just four years prior (in 2010), there were 358 complaints filed by citizens against officers. 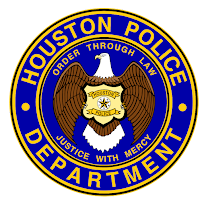 In 2001, 887 citizen complaints were filed against HPD officers. For some perspective, HPD officers respond to more than one million calls for service each year and have countless other interactions with citizens each and every day. 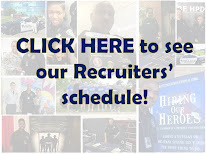 Chief McClelland's longstanding goal is for HPD to be the most professional and well trained police department in the United States, with a strong emphasis on providing good customer service and crime prevention education to the eyes and ears of the HPD: the community.